We remind customers with low-to-moderate household income to apply for heating assistance through local county and community action agencies. Funds are limited, so apply now. 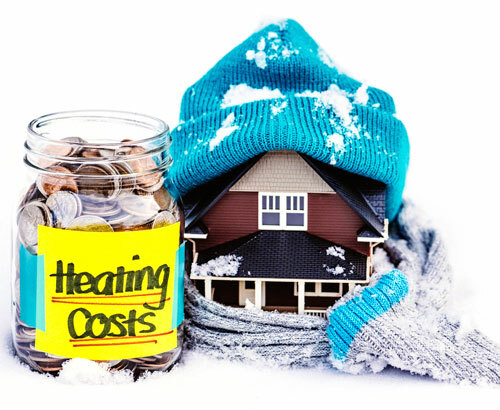 Funding from the Energy Assistance program can help pay heating bills or weatherize your home. Funds are available for this heating season. A fixture of the downtown Cedar Rapids skyline for nearly 125 years is coming down. Work to safely demolish the Sixth Street Generating Station is now underway. The facility began providing electric service in 1888 and export steam service in 1892. It was the first Alternating Current (AC) electric and steam plant ever constructed west of the Mississippi River. The flood of 2008 did significant damage to parts of the facility. The lead contractor on the project is Brandenburg Industrial Service Company, one of the nation’s premier demolition firms specializing in demolition and environmental remediation, which includes asbestos abatement, hazardous material removal, soil remediation and excavation. Brandenburg employees use specialized equipment to reduce landfill waste and increase salvage through the recycling of construction debris. Work is expected to be completed by the fourth quarter of 2015. We are evaluating future uses for the site after work is done.